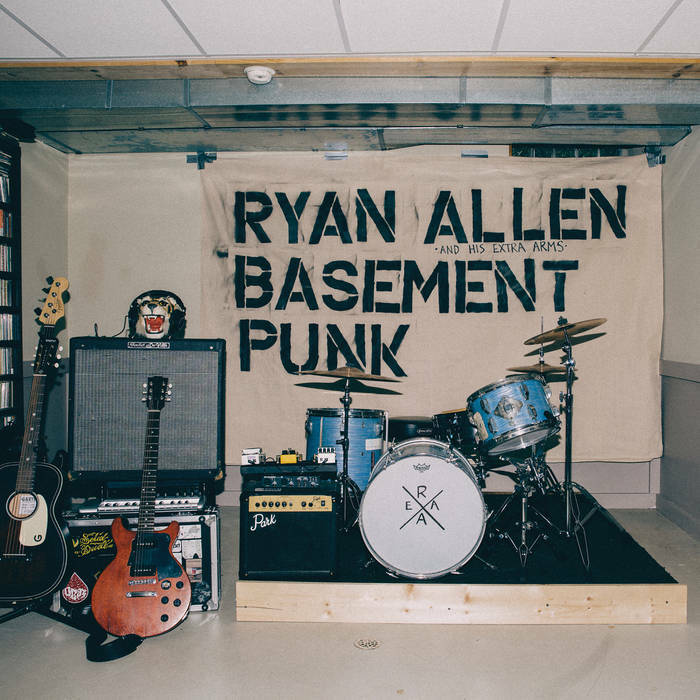 alternative rock | Pop That Goes Crunch! The countdown continues with a discussion of the “middle ten” on our list of the best longplayers of 2016. 20. Hurry — Guided Meditation: This Philadelphia-based trio lets it fly with shimmering, jangly guitars, dreamy atmospherics and clean harmonies over nine spot-on tracks evoking the easy days of summer. Listen and buy here. 19. Ray Paul — Whimsicality: Paul hits all the right notes as he puts a slightly contemporary gloss on the basic British Invasion sound over seven original compositions, and three covers including the Manfred Mann classic, “Pretty Flamingo”. Sample and buy here. 18. The Armoires — Incidental Lightshow: The Amoires offer a kaleidoscope of sound over twelve tracks that touch upon baroque pop, psych pop, jangle pop and Power Pop, among other subgenres. The harmonies of Christina Bulbenko and Rex Broome, as well as the musicianship, are superb throughout. Sample and buy here. 17. The Well Wishers — Comes And Goes: Once again, Jeff Shelton releases hit-after-hit of timeless, crunchy, instantly recognizable — and quite comforting in these uncertain times — rockin’ pop. Listen and buy here. 16. Dropkick — Balance The Light: This Scotland-based band releases some of the most consistently engaging takes on the peaceful and easy Southern California guitar rock of the late-60s and early-70s. Sit back and let this one calm frazzled nerves. Listen and buy here. 15. The Junipers — Red Bouquet Fair: The Junipers are purveyors of the most elegant pysch pop, and Red Bouquet Fair combines the psych and the pop masterfully over twelve transcendent tracks. Listen and buy here. 14. Nada Surf — You Know Who You Are: The flowing, layered guitar strums supported by rhythms that alternate between the pounding and the deceptively restrained make this a top accompaniment for speeding down an open highway. Sample and buy here. 13. Arvidson & Butterflies — S/T: This is pure pop for people in the know, as Arvidson and pals deliver twelve singalong excursions into all manner of 60s-influenced pop rock. Listen and buy here. 12. Bertling Noise Laboratories — The Flehmen Response: This late-2015 release was my “go to” listen for the early part of 2016. Nick Berling writes perfect pop tunes tinged with more-than-occasional melancholy. 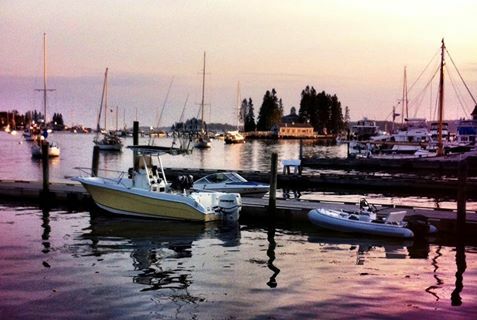 Just listen to “Sea Shanty.” You’ll know exactly what we mean. Listen and buy here. 11. 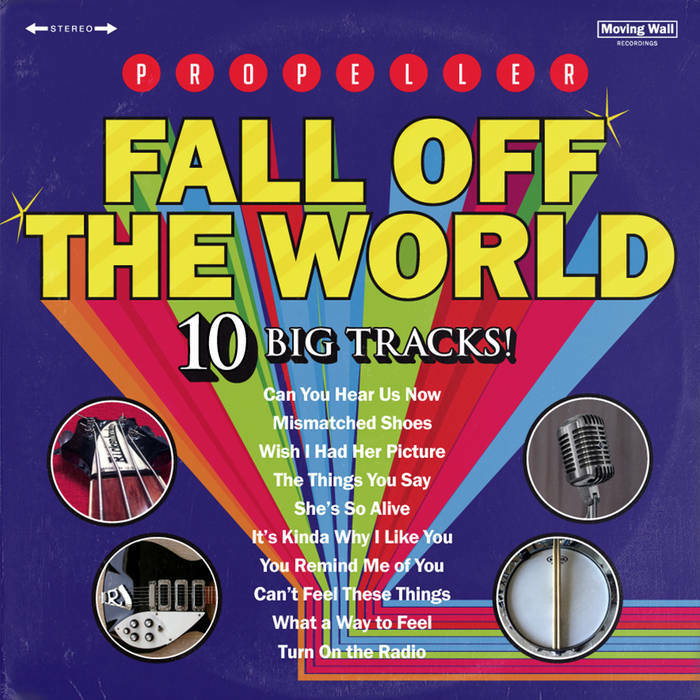 Propeller — Fall Off The World: Greg Randall and Will Anderson deliver ten hook-filled rockin’ pop nuggets that should be played loudly at your next party. Your guests will swoon over “Wish I Had Her Picture,” and wonder where they heard it back in the 70s. 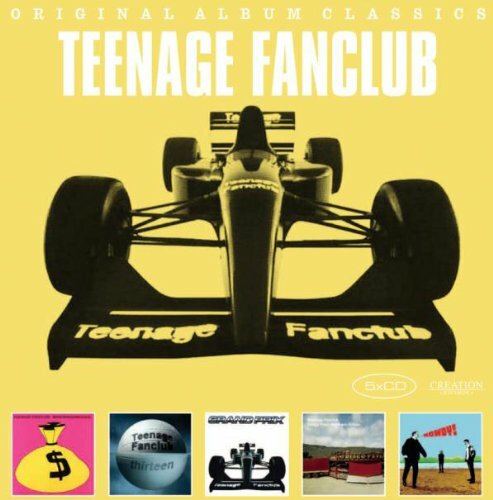 Listen and buy here. With the hook-filled and infectious Trust Your Instincts, Detroit-area Power Pop veteran Nick Piunti has made his best album so far. This is not hyperbole. There are many reasons why so many music reviewers and bloggers are making such a big deal about it. Make no mistake, Trust Your Instincts has all the hallmarks of a great Nick Piunti album (and they’re all great). Fans will recognize his edgy, guitar-based band arrangements, his signature wordplay (see “As Far As I Throw”), his themes of loss and longing and the familiar pop influences which pervade the grooves. Piunti has never sounded more confident. 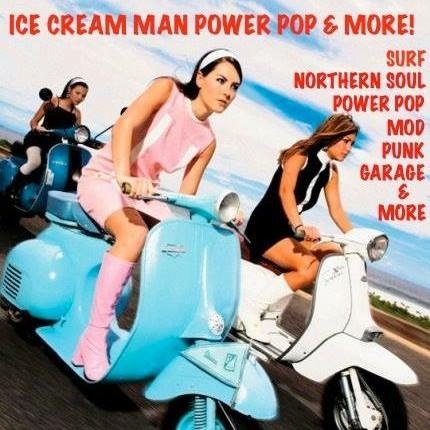 His vocals and harmonies (see “One Hit Wonder”) are his strongest yet. The album mix is gorgeous. No opportunity for a musical hook is wasted and yet, thanks in no small part to the steady and tasteful drumming, there’s still plenty of space for the music to breathe. “Vaguely Familiar” demonstrates this perfectly. I also like the way the ending chord doesn’t resolve. One thing is certain about Trust Your Instincts. Nick has learned to listen to his own advice. 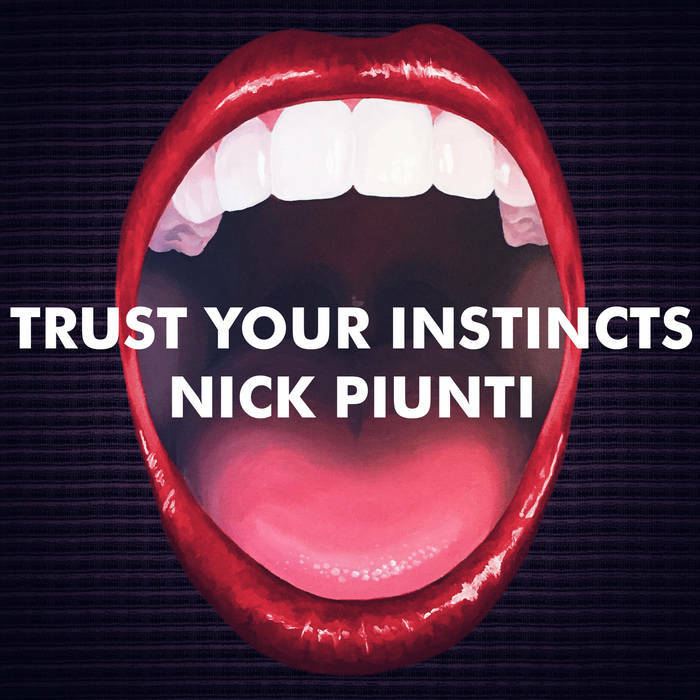 Trust Your Instincts by Nick Piunti is available at iTunes, Amazon.com, Bandcamp and more. Dave Caruso is a melodic pop indie songwriter, singer and multi-instrumentalist from Detroit, Michigan. His influences include: Elvis Costello, Neil Finn, Elton John, Del Amitri, Ben Folds, The Beach Boys and The Beatles. Somerdale’s Shake It Maggie is the “sleeper” of the year. You might consider it, upon an initial listen on two, to be serviceable, poppy rock ‘n’ roll inching its way slowly toward AM radio success circa 1978 only to be halted, like so many others in its day, by the steamroller of disco in its commercial heyday. This assessment would only be half right, however. Shake It Maggie is poppy rock ‘n’ roll, by design. But listen it to it a few times. There is nothing at all serviceable about it. Instead, Shake It Maggie delivers ten stellar tracks, and a reprise of the opener, that will easily propel it into my year-end Top 10. Somerdale announces its intentions immediately on said opening track, “Take It From The Top,” which is two minutes of lovingly constructed bubblegum about blowing a chance at radio success because they’re “shakin’ like power pop, so out of style its cool.” “Waiting For You,” the next track, probably was playing on AM radio, somewhere, back in ’78. 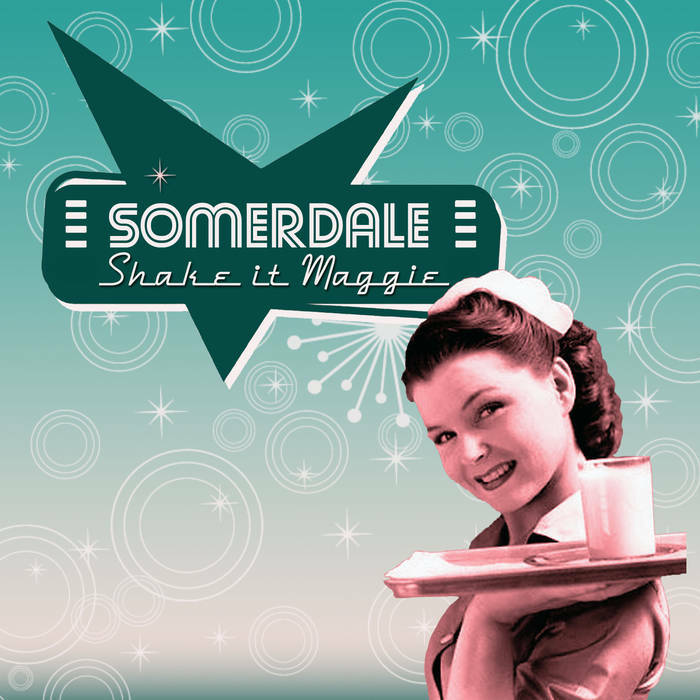 The word that comes most to mind to describe Shake It Maggie is “delightful.” And I mean that in the best sense. It brings endless smiles, even on the more serious tracks. Sometimes, can you really ask for anything more? Get it digitally from Bandcamp for a mere seven clams, or on disk from the fine folks at Kool Kat Musik. “The Big Show” is our signature show now focusing on new (and “newish”) music. 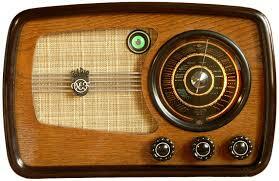 It airs every other week on Pop That Goes Crunch Radio. 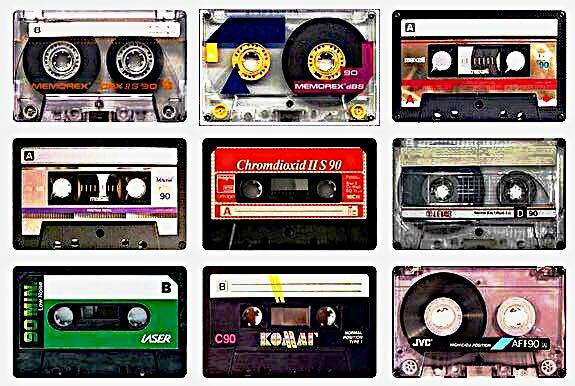 We recently premiered a new weekly show, “The Mixtape Show,” whose premise is simple: 90 minutes of familiar favorites that sound great together with a single interruption at about the mid-point to flip the tape over and get you caught up on what you just heard. A description of each of the shows running on Pop That Goes Crunch Radio, including the times of broadcast, can be found here. The inaugural episode is now up on Mixcloud. It can be heard by clicking below. The complete tracklist is found beneath the embed. Check back for new shows, weekly. We Get Stacks And Stacks Of Records! Well, digital files — and lots of them — but you get the idea. Here’s the first of several round-ups of worthy new music that has recently crossed our virtual desk. 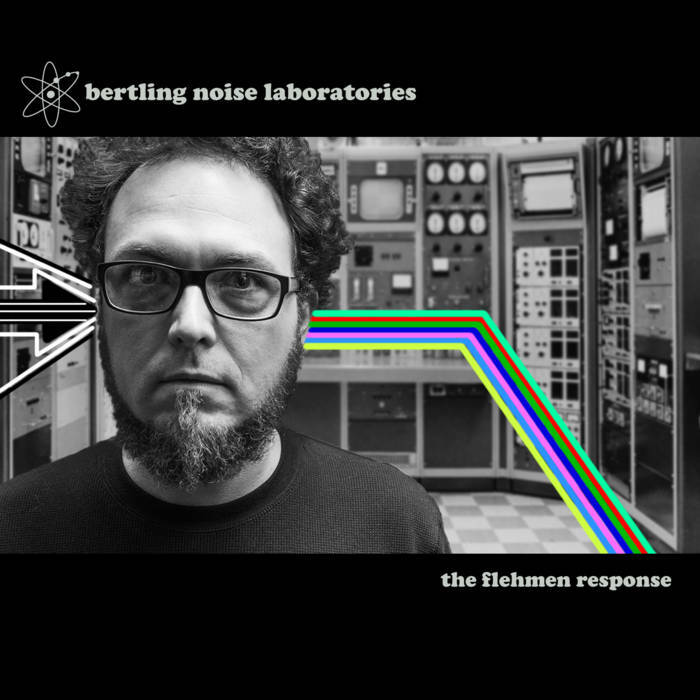 Bertling Noise Laboratories, The Flehmen Response: Chicago-based multi-instrumentalist Nick Bertling “writes the songs, plays the instruments, sings the words, [and] records it.” He does all of those things quite well on his second solo outing. Despite the monicker under which Bertling records, The Flehmen Response is not an exercise in noise pop. Instead, it fits squarely within the melodic rock idiom, alternating effortlessly between upbeat rockers, quieter acoustic expressions, and the occasional left-field sonic exploration. The Flehmen Response was released at the tail end of 2015. It’s a shoo-in, however, for my “best of” list for 2016. That is quite an achievement from the perspective of late-January. 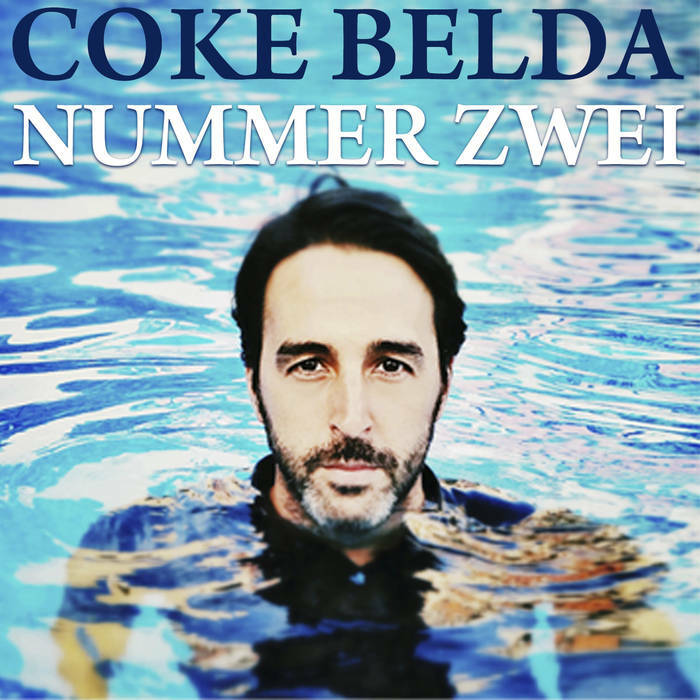 Coke Belda, Nummer Zwei: This is another late-2015 release destined for my year-end “best of” list. Nummer Zwei delivers hit-after-hit-after-hit. It is filled to overflowing with non-stop hooks, beautiful stacked vocal harmonies (supplied exclusively by Belda), and sharp, pointed musicianship that thrills repeatedly without becoming indulgent. The hits, though, don’t stop there. Not even close. “Mustard Trees” is a jaunty, hook-laden pop rocker that walks generally in Beatle-y territory. If you listen carefully toward the end, however, you’ll detect a bit of guitar shredding at the bottom of the mix. Tasty slide guitar nicely compliments the somewhat winsome “Where I Am.” “It Shines For You” is a pounding rocker punctuated by the occasional shiny guitar. Nummer Zwei is a big leap in quality over Belda’s first solo outing, which itself is quite good. You can get both for one low price at Belda’s Bandcamp page. That could be the best music deal of the year. Several tracks from The Flehman Response and Nummer Zwei can be heard in regular rotation at Pop That Goes Crunch Radio, which has a new home and can be accessed directly from this page. Just click on the “Listen Live” headphone icon at the top of the sidebar to your right, and you will land on our player page. You can also click on the “Pop That Goes Crunch Radio” link above the title on this page for more information, and a link to the player page as well.